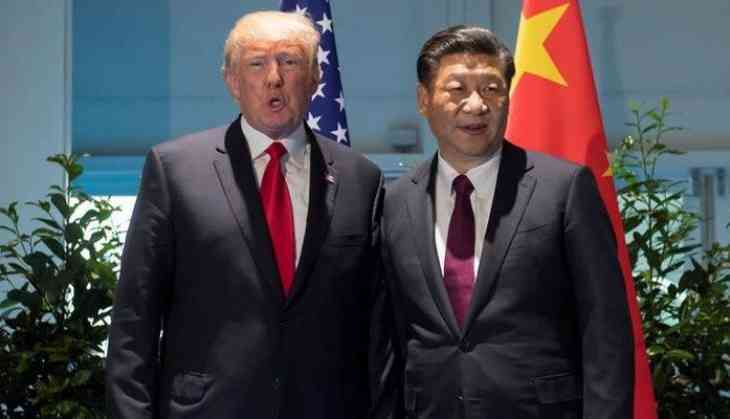 Trump has said China wants a trade deal with the United States "very badly". "Things are going well with China. China wants to make a deal very badly. I want it to be a real deal, not just a deal that makes (it) -- you know, cosmetically look good for a year. We have a chance to make a real deal with China," Donald Trump told reporters after his Cabinet meeting at the White House on Tuesday. "I'm happy either way. I could live receiving billions and billions of dollars a month from China. China never gave us 10 cents. It was always the opposite. Now they're paying billions of dollars a month for the privilege of coming into the United States and, honestly, taking advantage of our country. So we'll see how it works out," he said. The number would be 25 now, on the areas that are taxed at 25. China is paying for 21, and we're paying for 4. So that's pretty good," he said. READ NEXT >> Happy Birthday Vinod Mehra: When the Bemisal actor made an actress lock in a hotel room that brought her shame!